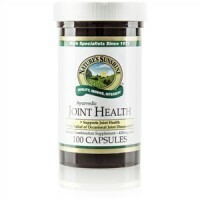 Supports the structural system, including the skin and connective tissue. 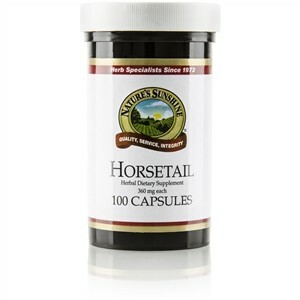 Provides nutritional support for the urinary and respiratory tracts. 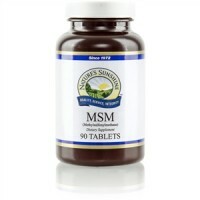 Is rich in minerals, especially organic silica and selenium. Horsetail plant, also known as shavegrass, contains the highest amount of silica of all known herbs. 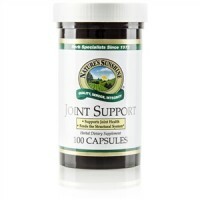 Silica is found in connective tissues throughout the body and is important in the building and normal repair of healthy connective tissue. In addition to silicon, horsetail contains large amounts of flavonoids, quercetin, sterols and saponins. 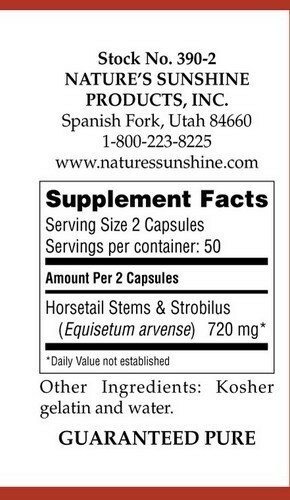 Take 2 capsules with meals three times daily.